Did you know TK Maxx had an online store? Well, they do and like the stores themselves, the odd mod-friendly gem does sneak onto its racks at a knockdown price. 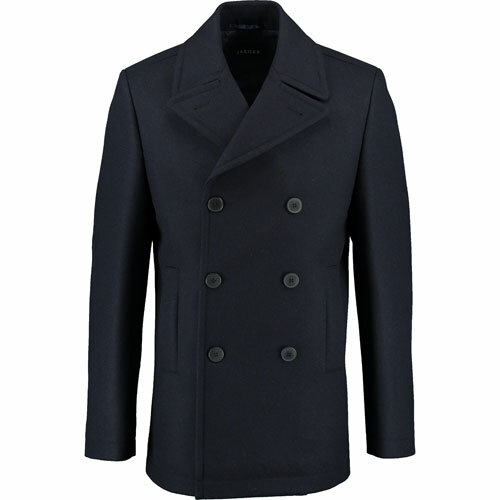 Like this Jaeger navy pea coat. 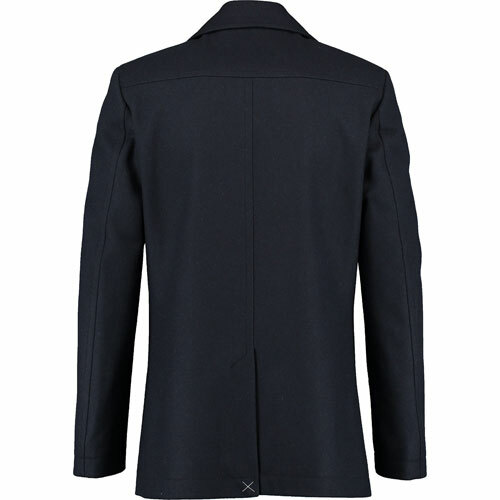 It’s a classic pea coat, double breasted, with two pockets and made of a wool blend in a navy finish. 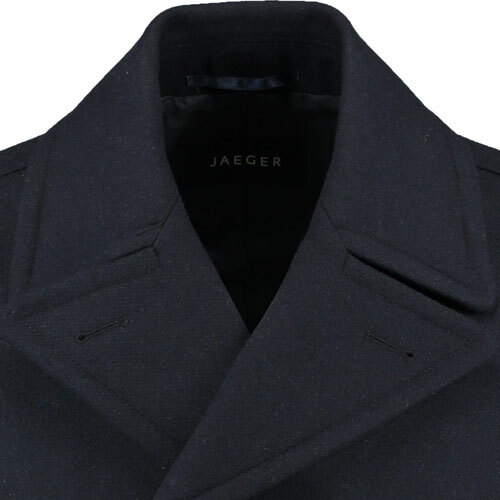 In the Jaeger stores this was selling for £299, but at the TK Maxx site it is up at £99.99. 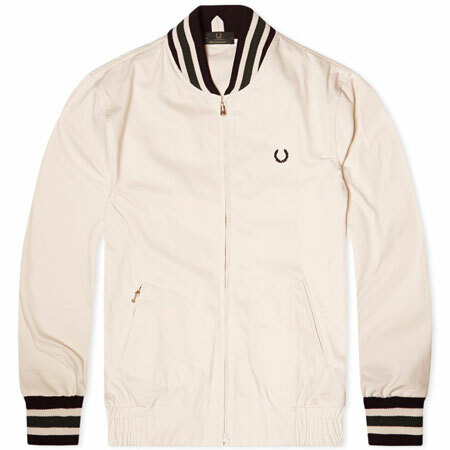 All sizes currently available, but likely to sell through pretty quick you would imagine.